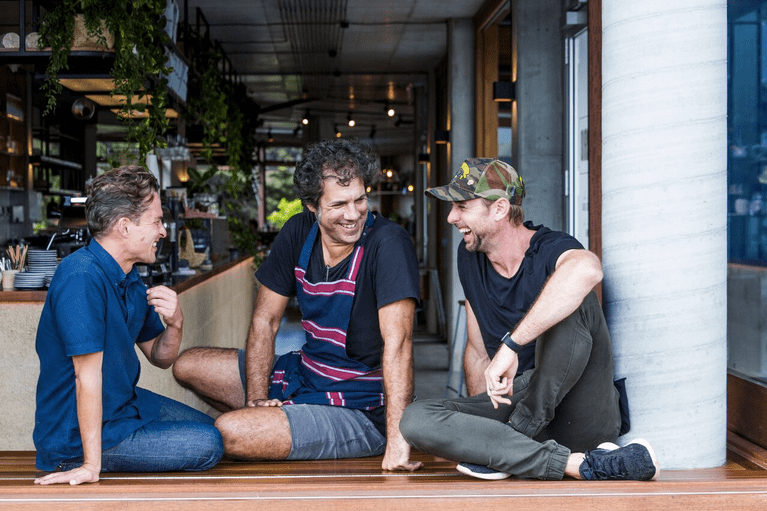 Located in the new Habitat community development, Barrio seamlessly materialises the Bay’s ethos of effortless beauty, bringing people together with a modern industrial feel that compliments Chef Fransisco Smoje’s Argentinian influenced ethically focused food. Dining at Barrio is like eating at home with your family and friends, good food cooked slowly with love to be enjoyed with beautiful wine. 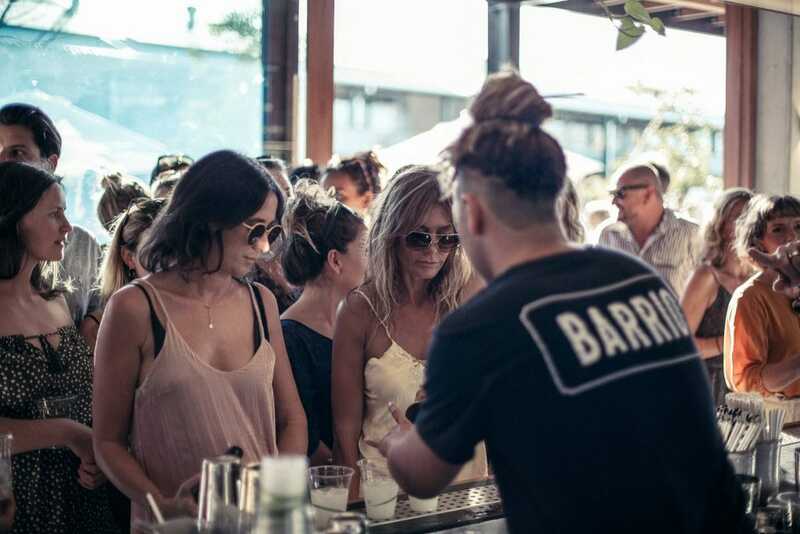 Experience a taste of life at Barrio and enjoy the food, wine, culture and most importantly, the passion of the people.